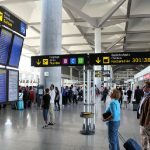 Malaga airport-Costa del Sol has closed the month of May with a 9.8 percent increase in passengers and a 6.1 percent in operations over the same period last year. 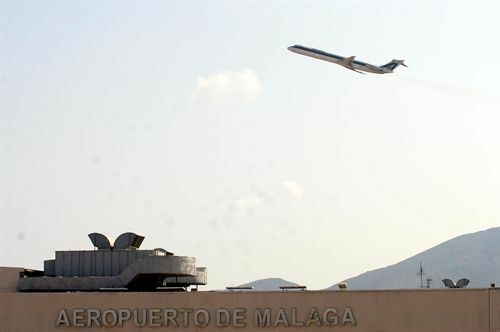 Specifically, a total of 1,240,106 passengers passed through Malaga airport last May. 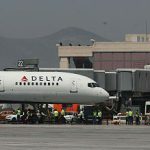 Most of them traveled on commercial flights, 9.9 percent more than the same month of 2010. 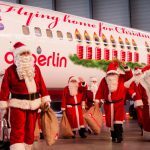 Of these, 223,736 passengers traveled between Spanish cities while the remaining 1,011,303 did on international flights, mostly to or from the UK, Germany and France. 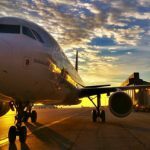 In the first five months of the year, a total of 4,538,930 passengers used the airport, representing 14.3 percent more than in the same period of the year 2010.